The below graphical representation shows the causes, symptoms and first aid tips to treat the chickenpox disease. Click here and learn more about the first aid training and certification courses. 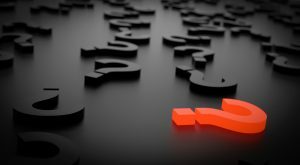 Do you know what you should do to help an accident victim? Here are the first aid tips. 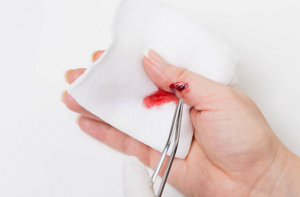 To learn more about first aid courses, visit https://www.uscpronline.com/. The below graphical representation shows the first aid tips to treat a child suffering from fever. The basic first aid training is highly useful while treating your kids or adults with fever. 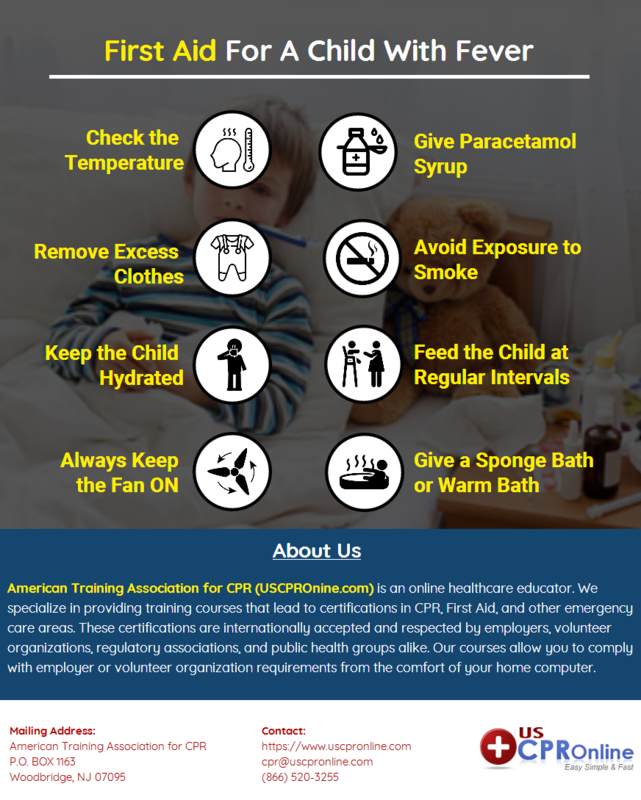 USCPROnline offers quick, easy and affordable first aid training and certification course at affordable pricing. Cardiopulmonary resuscitation is an emergency process which is performed in attempt to preserve brain function until any further medical help can be utilized. CPR is an important skill which provides several benefits that should be careful taught in the workplace. Although overlooked in the workplace, CPR should be considered a necessary certification that every employees should have. Not every workplace is dangerous, but every employer is responsible for the safety of their employees in the workplace. One of the ways for employers to meet their legal and moral obligations to their employees is to provide CPR classes. Blood-borne pathogens are the diseases which spread due to the contamination of the blood with microorganisms like bacteria and viruses. For example malaria, syphilis, tuberculosis HIV, hepatitis is severe consequences of these Blood-Borne infections. 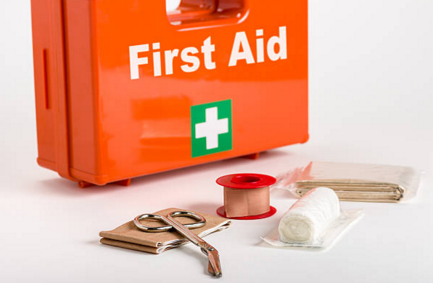 With first aid, life can be saved by taking some immediate necessary steps.